January 26, 2018 By Jen This post may contain affiliate links. Read our disclosure policy. With boys in the house, we are always on the hunt for fun, not “girly” (in the words of my five year old), and cool Valentine’s to hand out. This kids idea is from Your Everyday Family. Be sure to scroll down for the direct link. 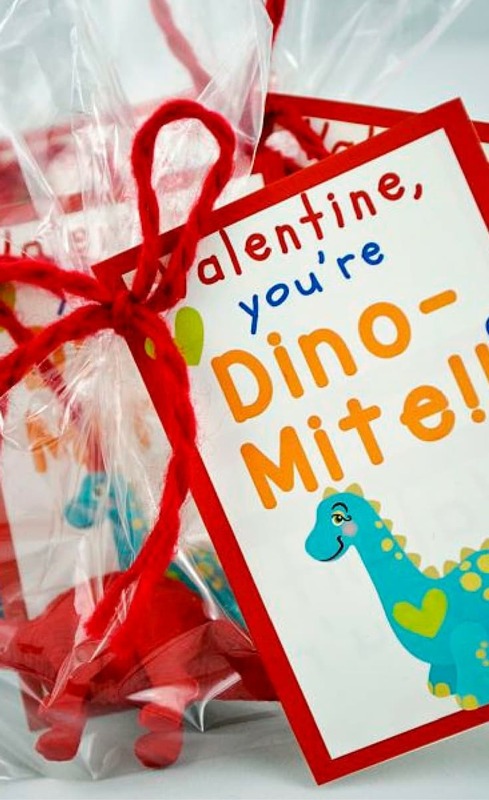 Be sure to click over to Your Everyday Family to read more about these Free Printable Dinosaur Valentines!